The Delta Beauséjour invites you to experience its renowned fine dining establishment, the Windjammer. 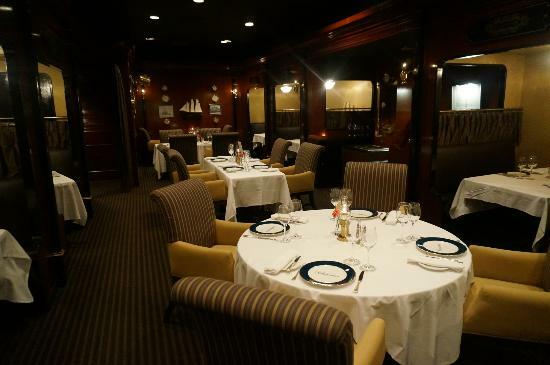 For an evening of fine service, exquisite dining and a charming ambiance, visit The Windjammer. Listed in Hotelier magazine as one of the top 10 hotel restaurants in Canada. 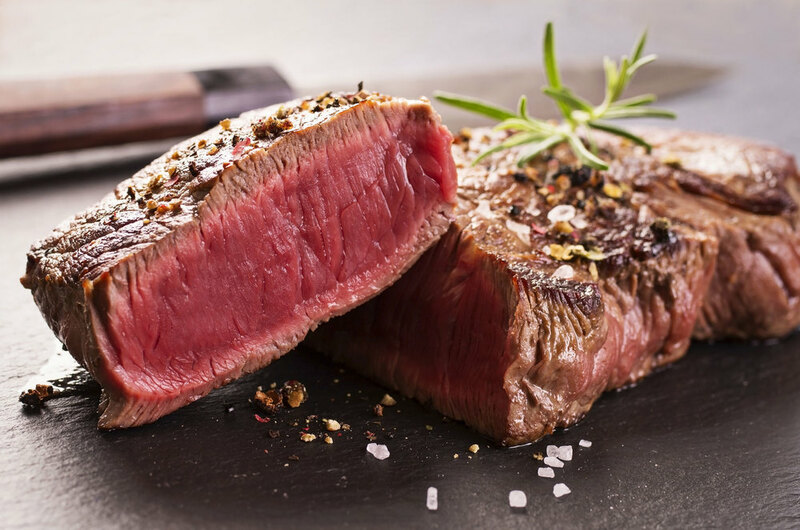 The Windjammer offers the highest quality and finest cuts of beef in North America. Searing our beef at 1800° on the famous Montague grill traps the juices inside the steak, producing a juicy succulent texture which now makes it Moncton's BEST Steakhouse The Windjammer is also listed in the book of the "Top 100" Places to eat in Canada. CAA/AAA Four-Diamond Award. This is not about who came before you or an outdated perception of belonging. No, this is about you and what you've achieved. Because you’ve earned the best meal and the best service money can buy and you've earned the choice to enjoy it with the people you enjoy most. Welcome to Windjammer, we’ve been waiting for you. Come for the timeless elegance of a CAA Four Diamond experience and savour the flavours of fresh local products and the best steaks in town.